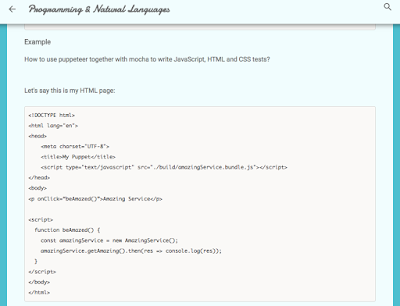 There are a couple of ways to display code snippets on a Blogger hosted blog. Using GitHub gist to write your code and embed it on blogger as so. 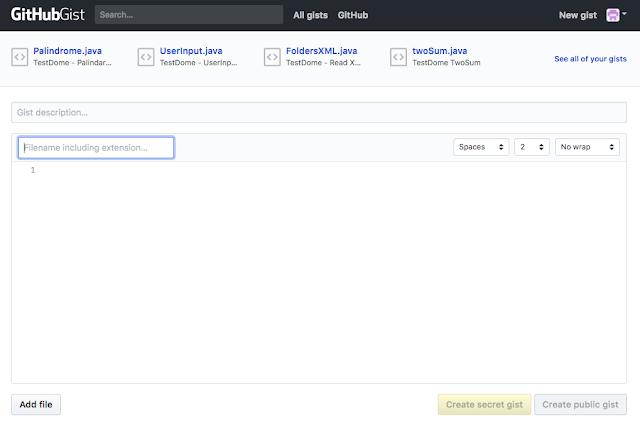 1. write your code and create a public gist. 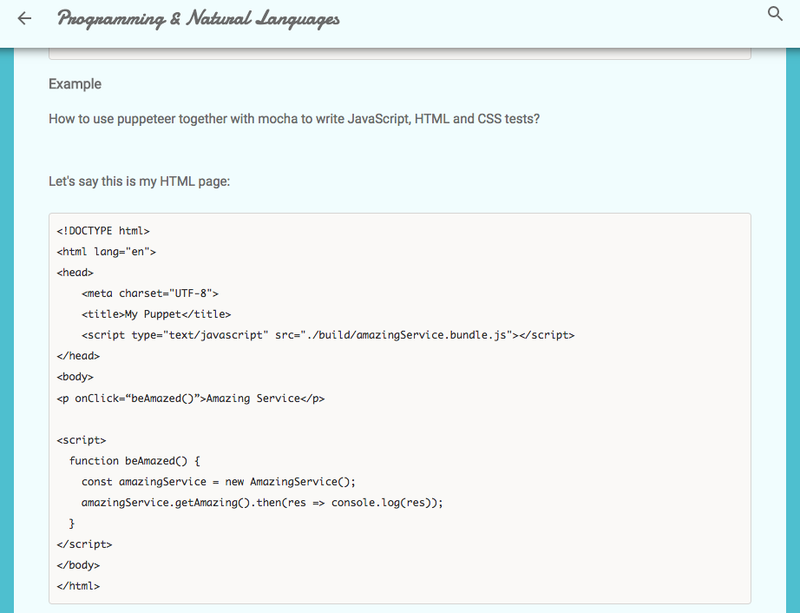 2. copy the script tag that is for embedding a gist. 1. 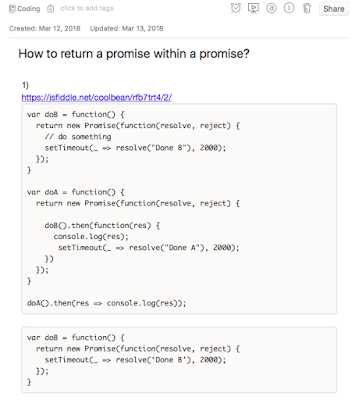 You can first write your code on an Evernote note. To write a note on Evernote, you have use opening and enclosing ```. Check out my Evernote review article if you haven't heard of Evernote. 2. Copy the the grey box that enclosing the code and paste it over to Compose section of a Blogger post. When you publish your article, you will see a grey box enclosing your code block like how it appears on Evernote. 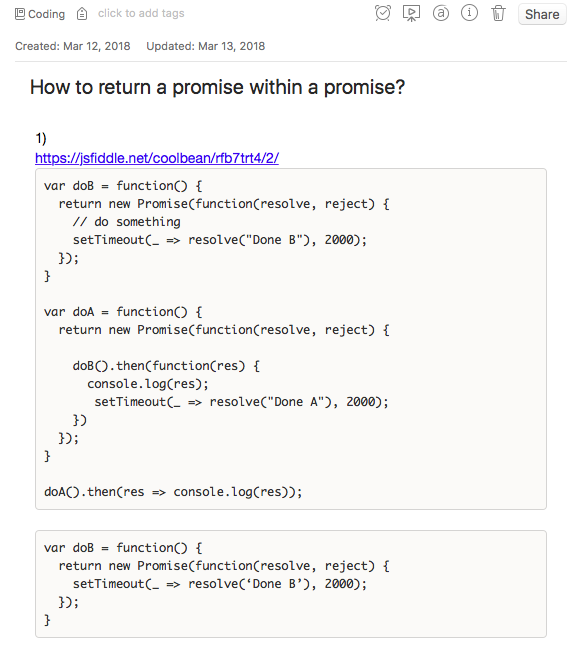 Besides these 2 ways, I believe some developers have written some scripts that we can use to mark up code on Blogger but I haven't given them a try. Please let me know if you know some good ones.